Are Bananas Healthy for Dogs? What are their Health Benefits? The answer is yes! Dogs can eat bananas. In fact, bananas can have some health benefits for dogs. Below you can read the known health benefits of bananas for dogs. Plus, you can see our quick and easy recipe for banana dog chews. Bananas do contain sugar and dogs should consume a limited amount of sugar. These chews are meant to be given as treats. Bananas are good for dogs for several reasons. They contain a lot of potassium, vitamin B6, manganese, and vitamin C.
-Potassium is important for muscle and nerve function in dogs. It also aids in hydration and the functioning of enzymes in the body. 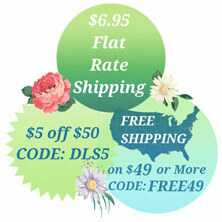 -Vitamin B6 is a vital nutrient that plays a role in many bodily functions. It aids in immune function, balancing hormones, making proteins, and DNA synthesis. Vitamin B6 also aids in a dog’s brain function, which we can all agree is SUPER important! -Manganese helps dogs to properly synthesize carbs and proteins. It also aids in reproduction as well as the production of enzymes, which create energy. -Vitamin C aids in immune function and increases antibodies which can fight against serious diseases, such as cancer. Ingesting foods with vitamin C isn’t as important to dogs as it is to humans. Dogs actually produce vitamin C by synthesizing minerals through their liver. Not all dogs like all foods so they may not be attracted to bananas. But, the great thing about this banana recipe is that it is easy, quick to prepare, and inexpensive. 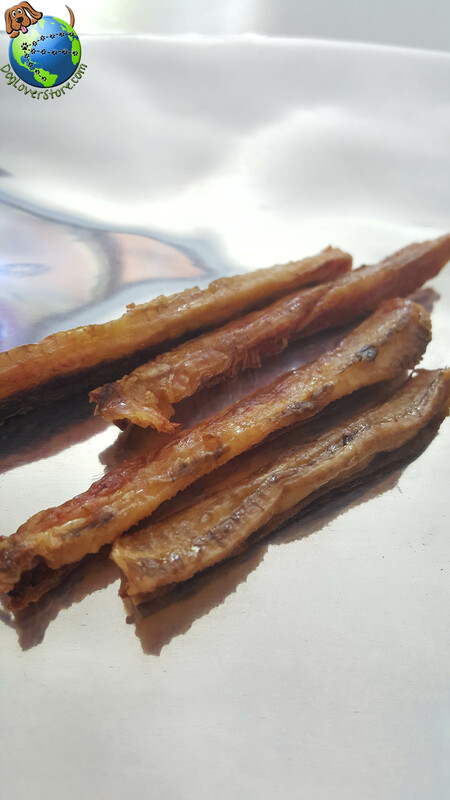 If your dog doesn’t like the chews, then there wasn’t much lost for you to test out this diy recipe. Check out the recipe below to make your own right at home. Preheat the oven to 215 degrees. Line a cookie sheet with parchment paper or a silicon baking mat. Slice the peeled banana. There are a couple different ways you can slice the banana and it all depends on what you prefer. You can slice the banana into disc shapes, about 1/4 of an inch thick. 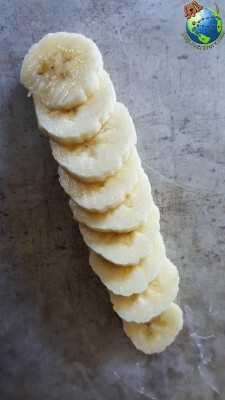 You can also slice your banana the long way into 4 sticks. 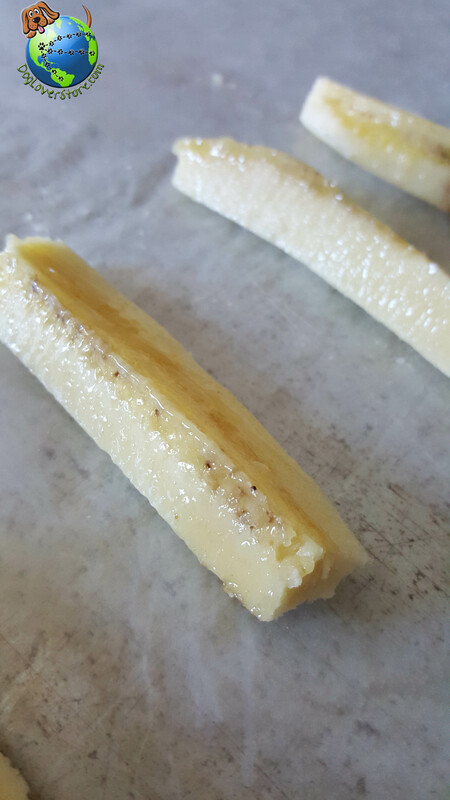 I sliced my banana in half and tried out both methods so I could see what came out better. The discs come out crunchier and the sticks come out chewier. So it all depends on what you think your dog would like better. After you have sliced your banana, lay the banana onto the lined cookie sheet. 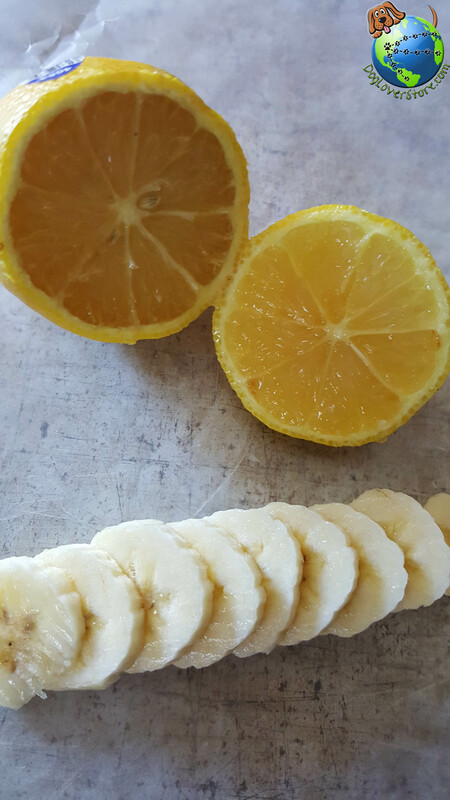 On the cookie sheet, lightly squeeze a lemon over the tops of the banana. The lemon juice will prevent the bananas from turning dark brown. Place the cookie sheet into the oven on the middle rack. The idea is for the banana chews to bake low and slow. 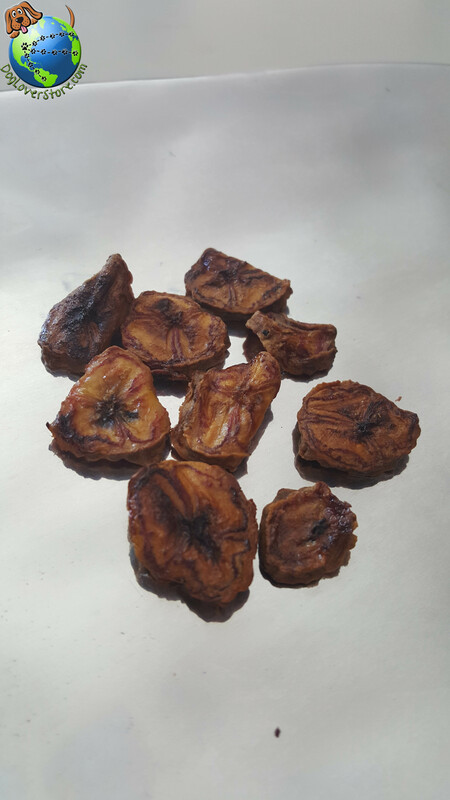 This method of baking allows the bananas to dry out and become chewy. Put the oven timer on 2 hours. Check back on them about every half hour and squeeze more lemon juice on them if necessary. Flip the banana chews and discs half way through. After the 2 hours, the bananas should look like the pictures below. Allow them to cool and then you can serve them to your dog. They are even yummier with some honey drizzled on top or if you dip them in peanut butter. You can make little peanut butter and banana sandwich bites by placing some peanut butter in between 2 banana chips.